Wow, what a stunning roof top! We have all seen the ads for condominiums online and in papers. 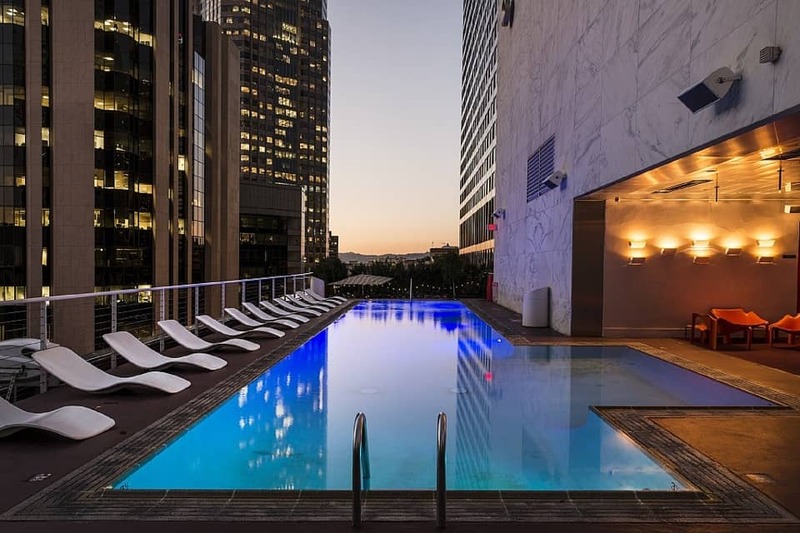 Images of beautiful pool areas and modern design roof top patios. Toronto condo builders are setting the bar high. Brochures and sales displays show mock-ups of rooftop patios and common areas with trendy high-end outdoor furniture – sectional wicker lounges with coffee tables, outdoor conversation settings, pools with chic sun loungers. Only question is, who can afford all this? Consequently, the furniture on the promotional material rarely makes its way into the actual building. Often, builders don’t see themselves as being responsible for buying these items. The project is handed over to the condominium corporation which ultimately appoints the property manager to find a cost effective alternative to whatever was advertised in the condo marketing material. The budget is tight in most cases, since nobody wants to be responsible for higher condo fees. The gap is ever so much bigger as the furniture that was shown in the brochures was the ultimate modern designer piece worth ten grand each. There are alternatives of course, but it’s hard not to disappoint. 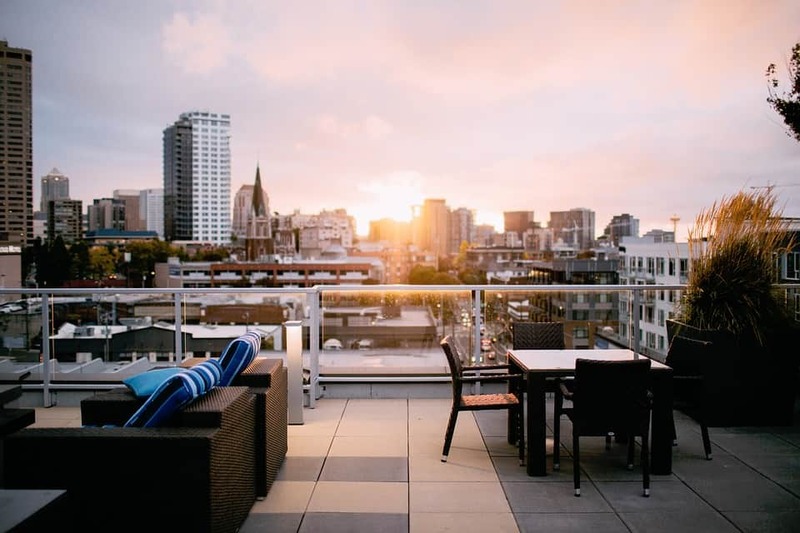 It becomes the challenge of the property manager to find something that impresses with a clean modern look, but doesn’t break the bank, patio furniture that is durable and low maintenance. 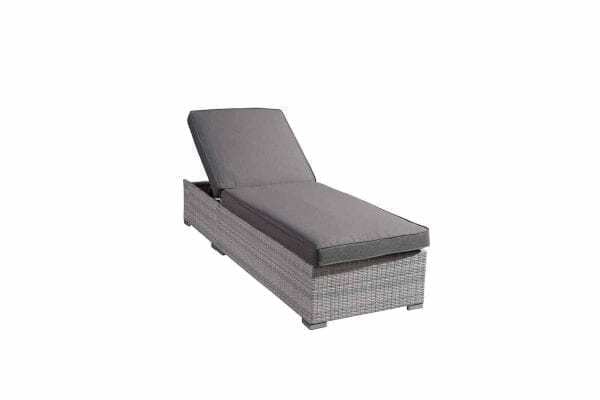 The Canadian online retailer Velago tries to accomplish exactly that – provide commercial outdoor furniture at clearance prices. Avoiding the cost of expensive retail locations enables them to offer fantastic deals on great quality products.